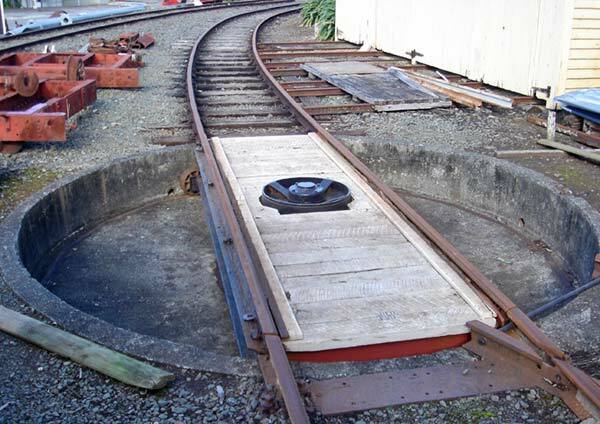 Whangarei Steam & Model Railway Club Inc. 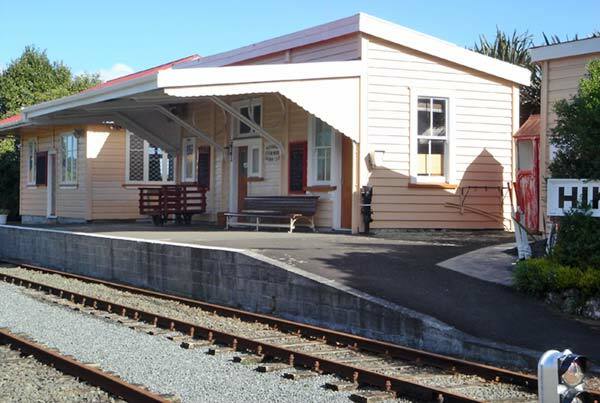 Member: Federation of Rail Organisations of New Zealand Inc. 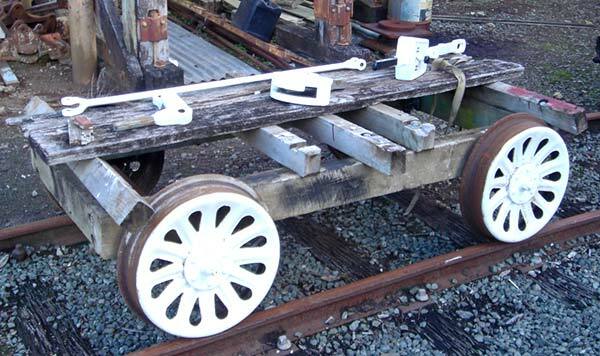 Member: New Zealand Association of Model Railway Clubs Inc. 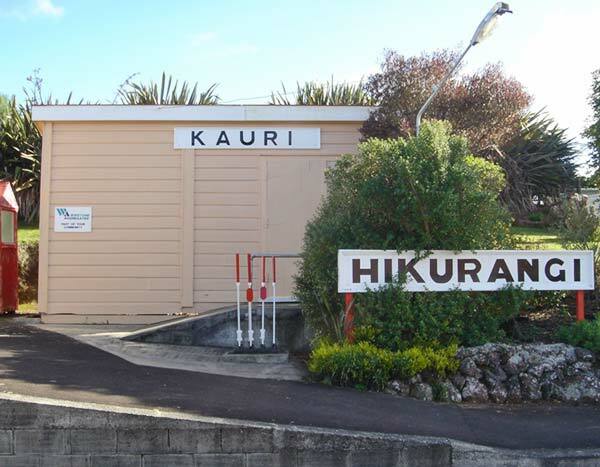 The club was organised in December 1973 and incorporated in 1978 to acquire, preserve and operate vintage steam and diesel trains for Whangarei Museum Live Days and private rides for groups including Aged Concern, Epilepsy Society, Rotary Club's Old Folks Outing, play centres, kindergartens, school groups, scouts, rail enthusiasts groups from New Zealand and abroad, and private charters, whose interests range from learning about our heritage and transport history to simply taking a walk down memory lane. 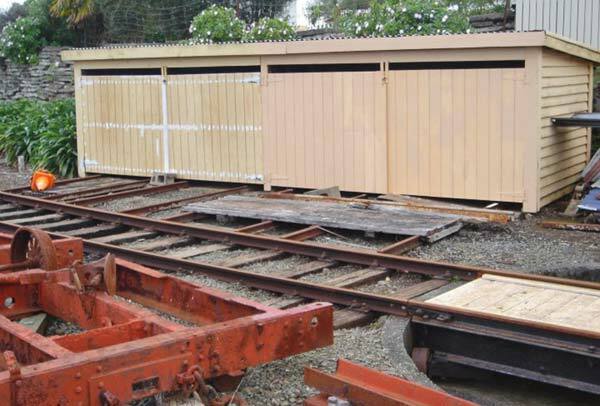 Additionally, the club's older members provide practical training and guidance to our younger members in the operation and maintenance of our railway, in order that this valuable knowledge is preserved for present and future generations. 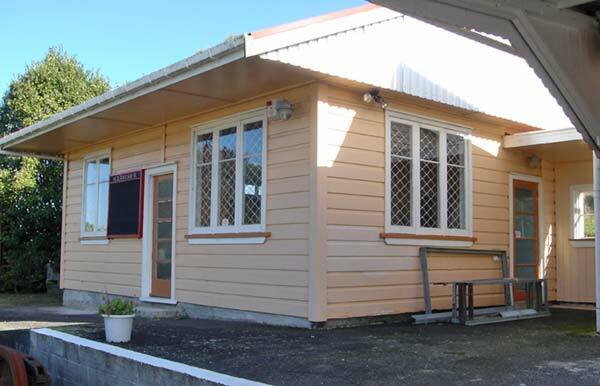 Since 1999 Education Department teachers (LEOTC Education Officers) have been based at the Whangarei Museum to provide Northland schools with teaching packages so that the children are able to learn about Northland's development of transport, technology and social changes. Most of the school children have never before ridden a train and their visit to the railway provides an enjoyable learning experience for them. The club's members serve as guides and provide the students with interesting and useful information from a personal perspective. From 1995 to 2002 a total of eighty-three school groups from forty-eight schools have visited the museum and railway, for a combined total of 9,628 school children and adult advisors. 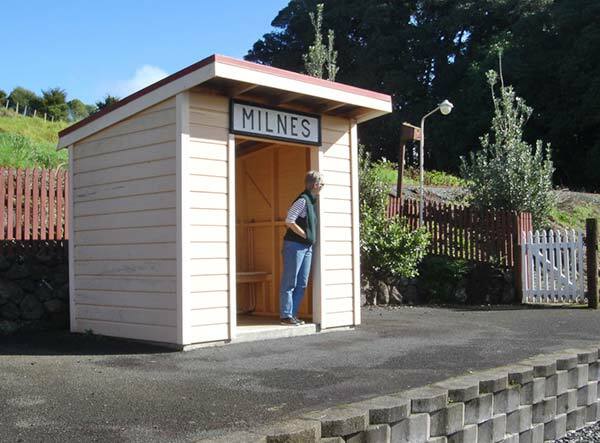 Museum Live Days fare-paying passengers have grown from approximately 1,600 in 1997 to over 4,500 to date in 2010. 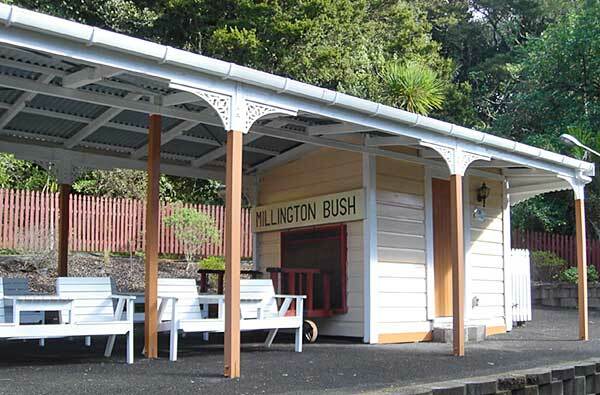 The buildings used for club rooms, firewood store, and Millington Bush Station were purchased by the club from TranzRail, and previously had various uses at the Whangarei railway station. 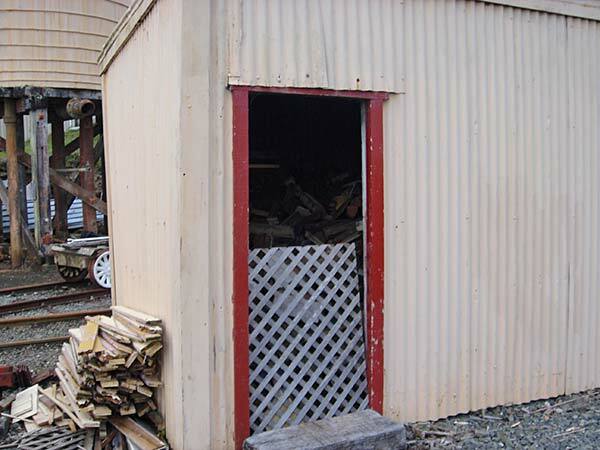 The large engine shed was purpose built in 1980 by the club's members to provide secure enclosed storage and workshop space for the two steam and two diesel locomotives owned by the club. 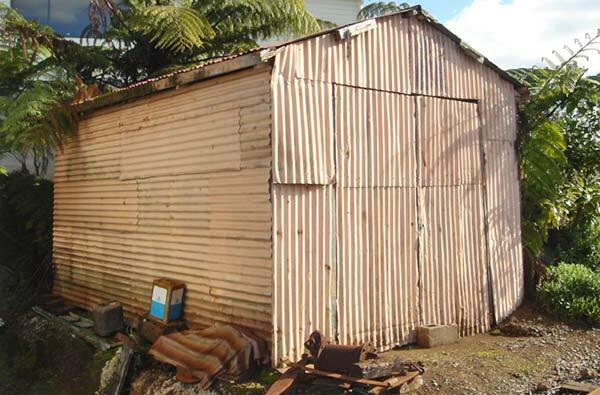 The engine shed was doubled in size in 1985 by the club's members. Operating expenses and routine maintenance expenses of the trains and buildings are covered by income from passenger ticket sales. Volunteer labour provided by the club's members makes possible the continued operation of the club on a self-sustaining basis. Major projects and acquisitions are funded by grants and by gifts of goods and services from local businesses. The club's membership (male and female) numbers thirty, and ranges in age from 15 to over 92. The club welcomes new members and volunteer workers. 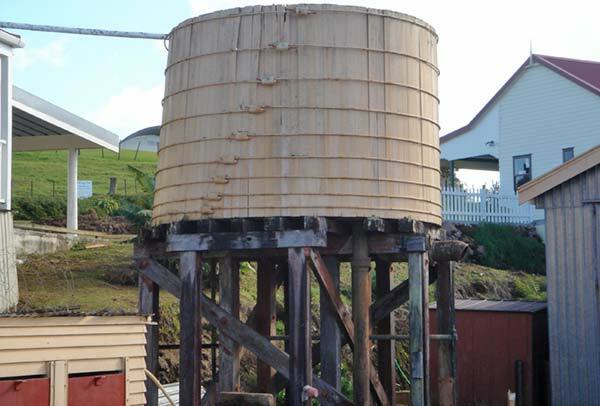 Annual club membership is $10.00 per family. There are no paid employees. Informal working meetings are held every Tuesday night from 6:00 pm to 9:00 pm at Heritage Park.